Home - Brown Precision, Inc. The success of Brown Precision, Inc. has been based on three main principles – Quality, Integrity and Performance. We are a company known for our commitment to customer needs. This has been a prime objective for over 50 years. Our focus centers on the concept of timely response to your manufacturing needs. The next time you are looking for precision machining, we respectfully request that you consider Brown Precision, Inc.
Over 50 Years of Experience. And Counting. 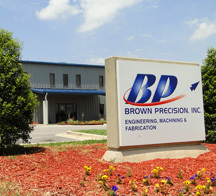 Brown Precision, Inc. (BPI) has gained 40 years experience in machining and manufacturing in a diverse marketplace. 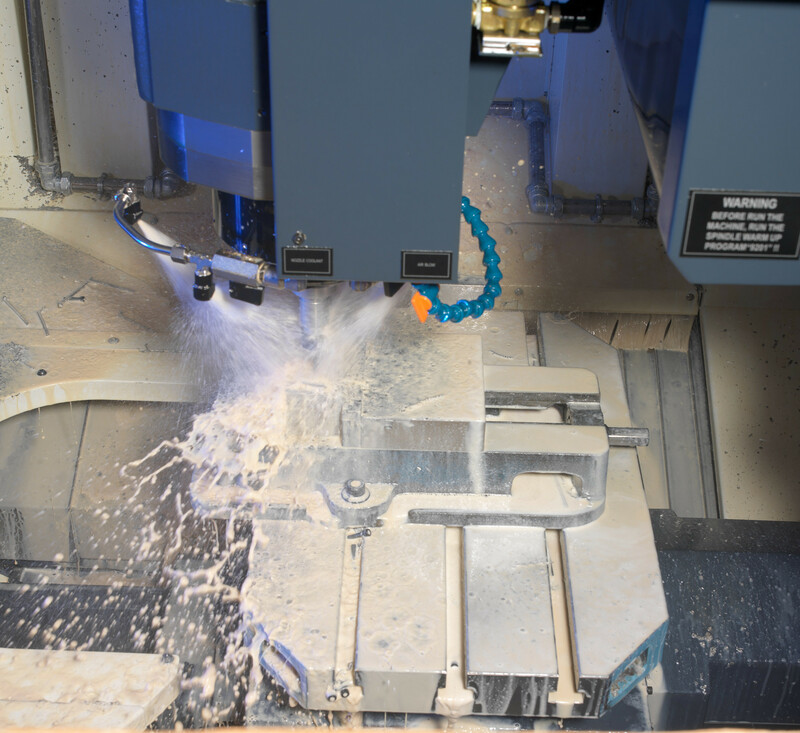 AS9100C Certified, specializing in precision machining, we offer our customers CNC milling, abrasive waterjet machining, 5-axis machining, composite machining and reverse engineering. Quality Engineers, Machine Operators, Project Engineers, and Executive Management provide dedication to achieving excellence in the following areas: Engineering, Precision Machining, Custom Fabrication, Third-Party CMM Verification, Quality, and Customer Satisfaction. BPI has 50,000 square feet of manufacturing floor space, filled to the max with cutting edge machining equipment. See some of our machinery up close.